We’re sure you’ve tried to plan before. How does it feel to see those plans roll out smoothly without any major setback? It puts your mind at ease, right? As a mortgage lender, we can’t stress enough how important it is to follow your mortgage payment schedule like clockwork. For one, it lets you focus on your ultimate goal, which is to own your dream home in Waco through a mortgage loan and pay off that loan within a given time frame. Planning ahead also gives you the flexibility to make financial adjustments if an unforeseen event happens. More importantly, early planning gives you the confidence to make viable financial decisions. With all these advantages on the line, we suggest mapping out your regular mortgage payments even before you seal the deal with your lender. Here are some proven tips to give you a great head start. Assess your personal cash flow. Do a financial inventory before drafting your budget. Put this at the top of your priority list because proof of sufficient income is a basic requirement for obtaining a mortgage. What will be the primary source of your mortgage payments? Will this be enough to cover loan repayment? Do you have other sources of income? Ask yourself these questions so you’ll have a clear idea of what you can afford and where the money will come from. Set aside some extra cash. Stash away some extra dollars so you can have money to pull out of your bank account when something unexpected happens. Ideally, you should have at least a few months’ worth of mortgage payments saved in your bank account for such emergencies. Update your own financial record and keep them on file. Put together the receipts and bank deposit slips with the other pertinent mortgage documents. Arrange them in chronical order so it’s easy to check if you missed out on anything. Communicate changes in payment patterns. Are you pre-paying your mortgage because you’re going on a vacation? Let your lender know! Informing your lender in advance if there’s going to be a shift in your regular payment pattern is necessary in making sure that your lender knows how and where the funds should be applied. Waco is a good place to plant your roots and raise a family. It has a low cost of living and offers a wide range of employment opportunities. It also has a wide variety of historic sites and museums. You can even enjoy the Brazos River because it flows right through Waco. You can fish, appreciate the sights or go kayaking with your family. You will definitely love living in Waco. 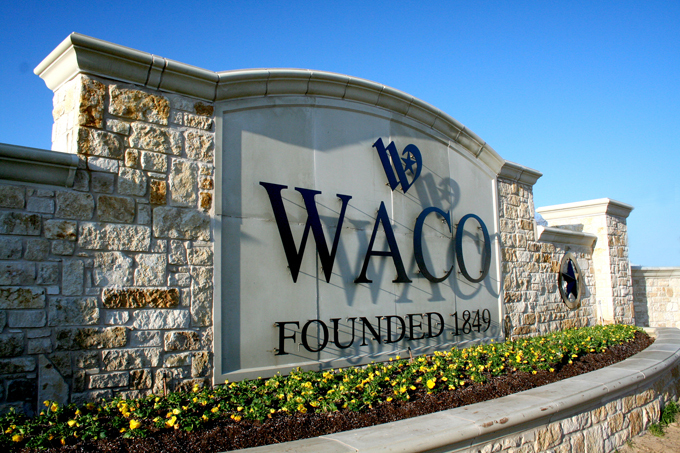 Plan your mortgage payments for the property you want to purchase in Waco and move closer to a positive mortgage experience. Talk to your lender today to learn more about different loan types and how they fit into your family’s financial circumstances. At Texas Lending, we believe that early planning is the cornerstone of a positive mortgage experience. Click here to contact our loan officers for more information about different loan options and how they may work for your unique financial situation.